Experience what U.S. News and World Report named the "#1 best thing to do in Chicago." 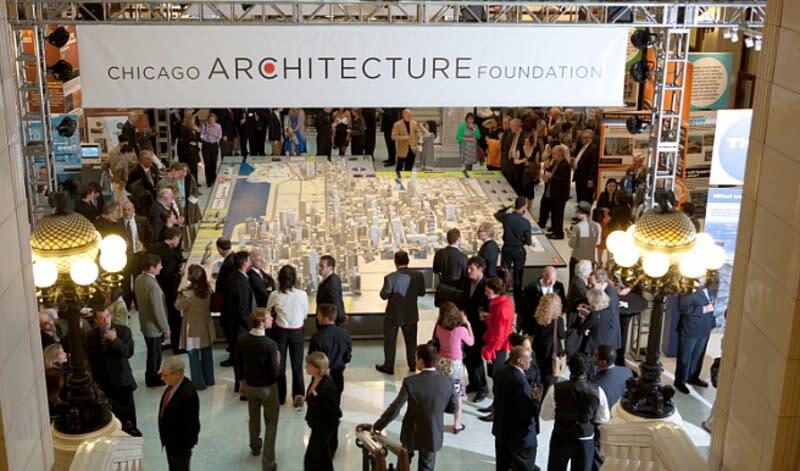 The Chicago Architecture Center (CAC) offers more than 85 different walking, boat, bus, bike, Segway and L train tours. The CAF River Cruise aboard Chicago's First Lady, rated 5 out of 5 stars on TripAdvisor, departs multiple times a day from April to November. Walking and bus tours depart year-round. All of CAF's tours are led by highly-trained volunteer docent guides who are passionate about showcasing the architecture and history of this beautiful city. Since CAC is a nonprofit cultural institution, tours also support the organization's exhibitions, youth education and adult programming. For more information, visit architecture.org.